After weeks of speculation, American Vogue has unveiled its September issue cover star and it is, as rumored, Beyoncé. 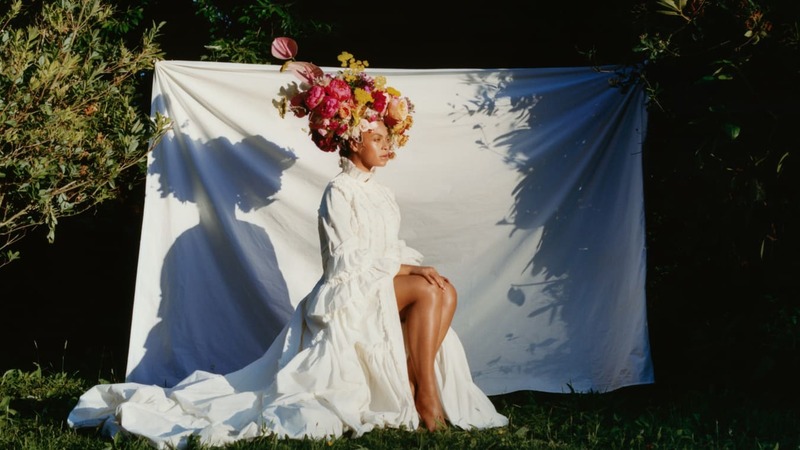 The cover photographer Tyler Mitchell is the first African American to shoot a Vogue cover in the magazine's 125-year history. At just 23 years old, Mitchell is also one of the youngest photographers to have shot a Vogue cover. Read the full article on the magazine's website HERE. Photos: Beyonce covers the September issue of Vogue. Good breakthrough for this guy o! !